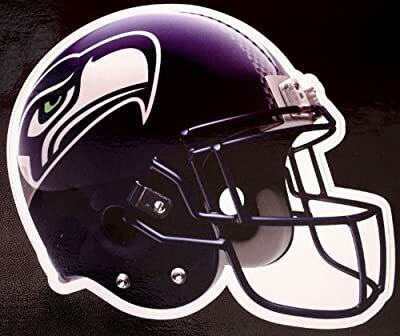 Our officially licensed National Football League 6" Die-Cute Window Decal for any make and model of automobiles. Perfect for dorm rooms or any hard smooth surface. Officially licensed by The National Football League (NFL) Die-Cut 6" Window Decal Perfect for car, home, office, dorm! 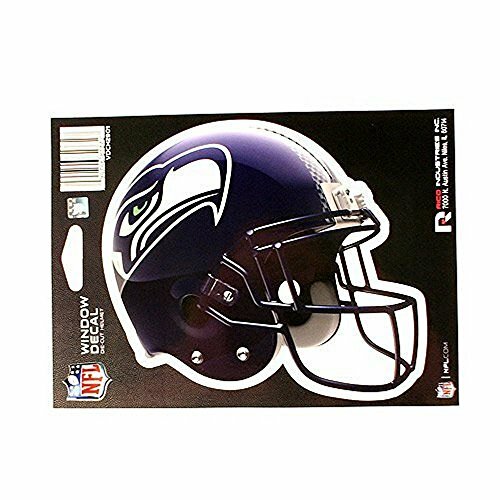 Sticks to any window or smooth surface Makes a perfect gift for your sports fans.